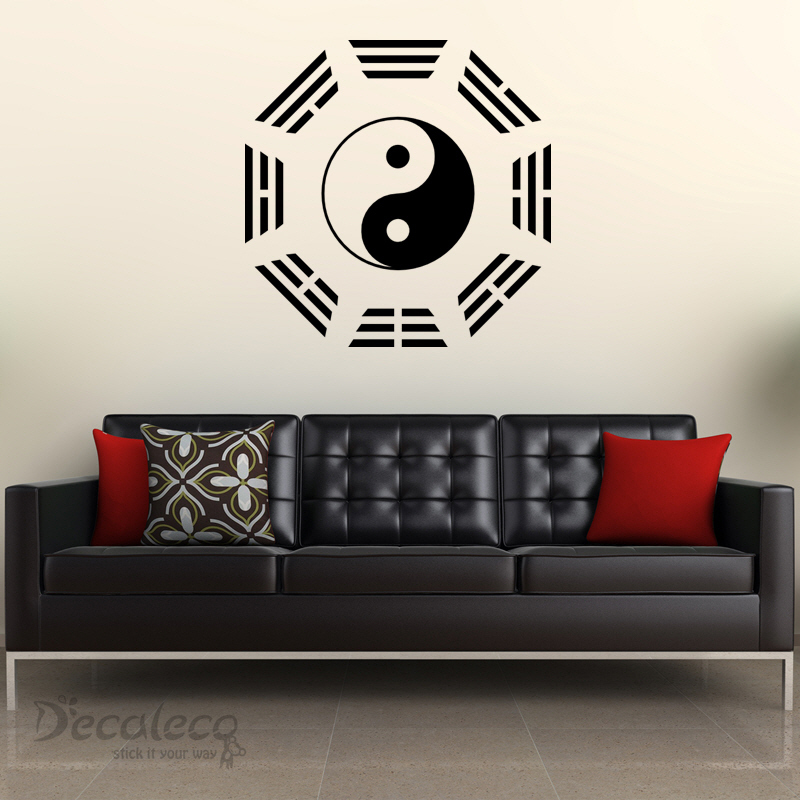 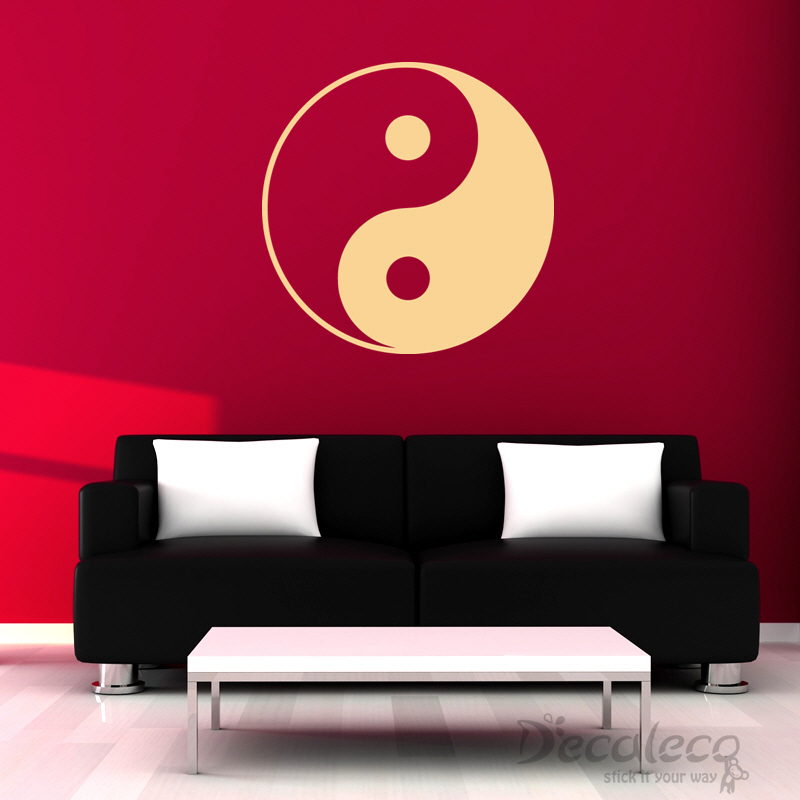 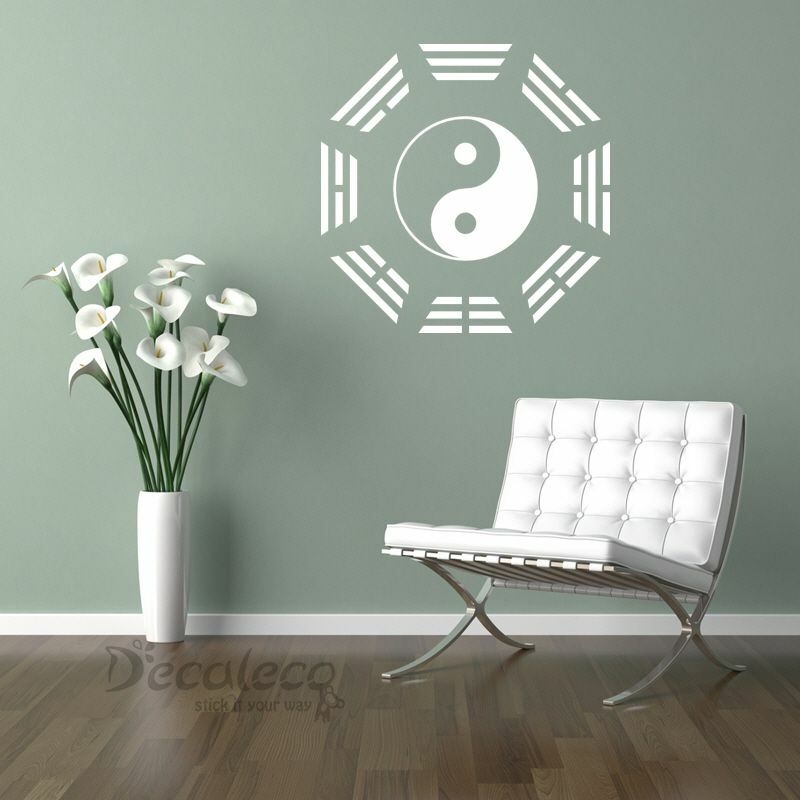 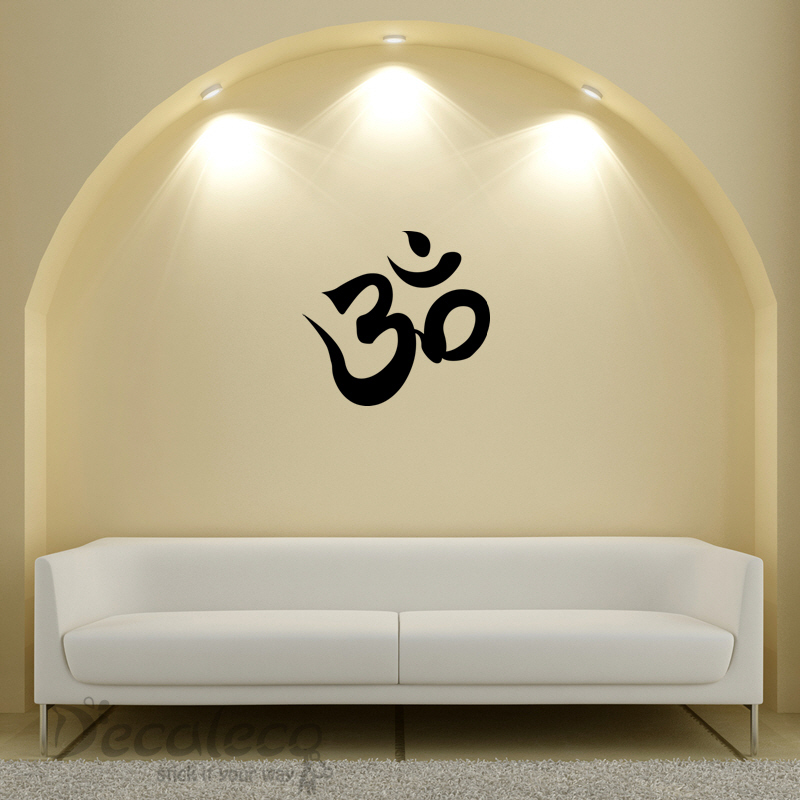 This Yin Yang wall decal also features a “bagua” (eight trigrams: ☰,☱,☲,☳,☴,☵,☶,☷) that represents eight elements associated to Yin and Yang. 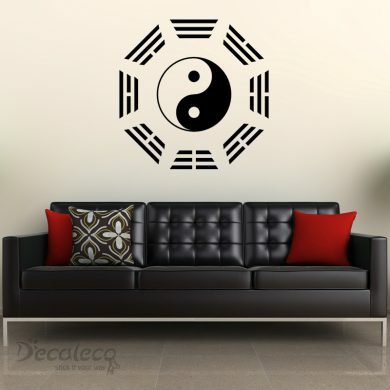 The bagua is also used in FengShui and is believed to provide a better living environment to your residence. 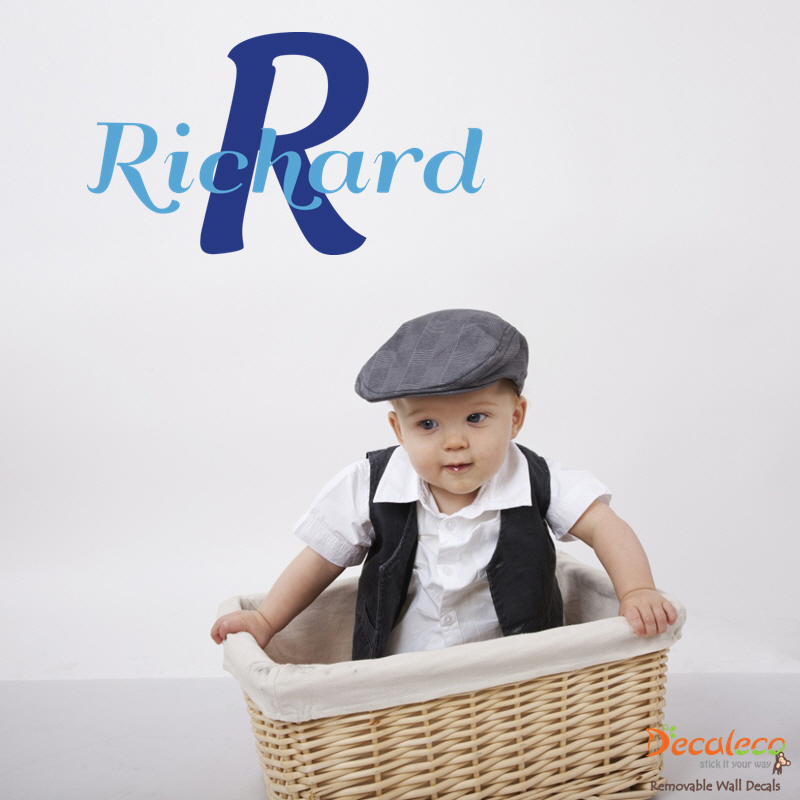 It can also refer to astrology or astronomy. 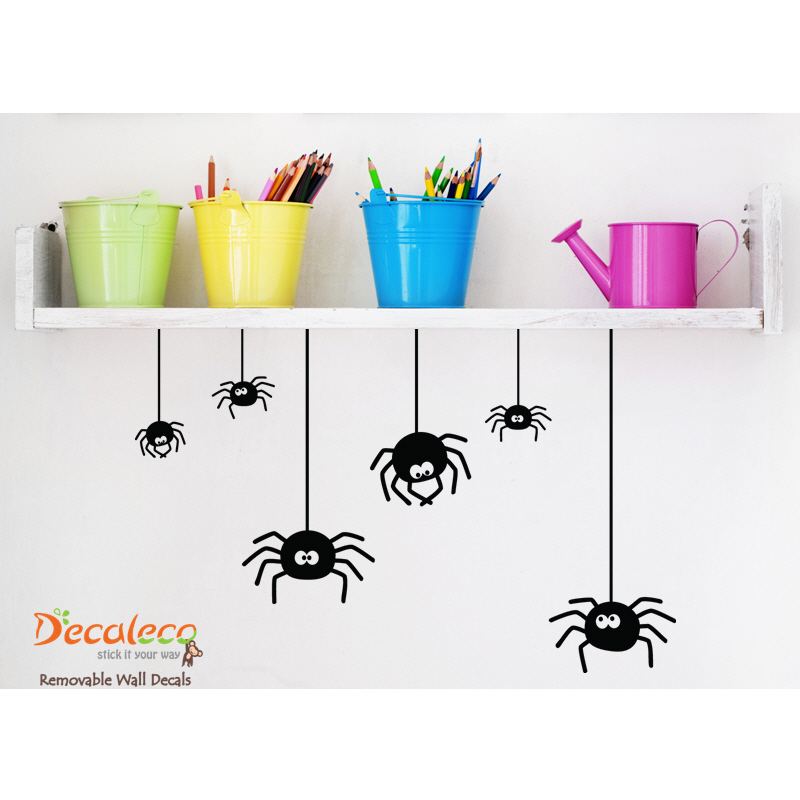 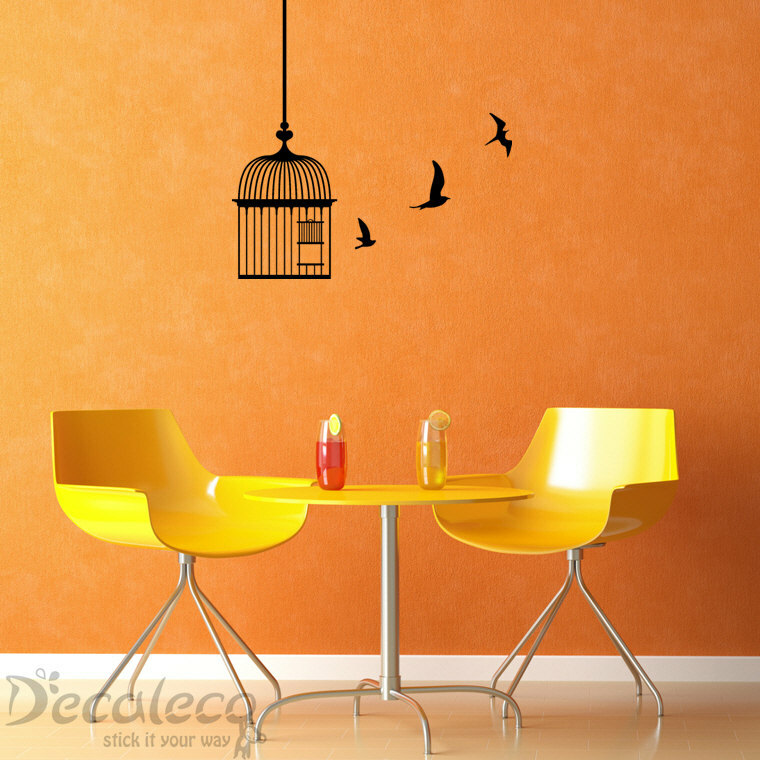 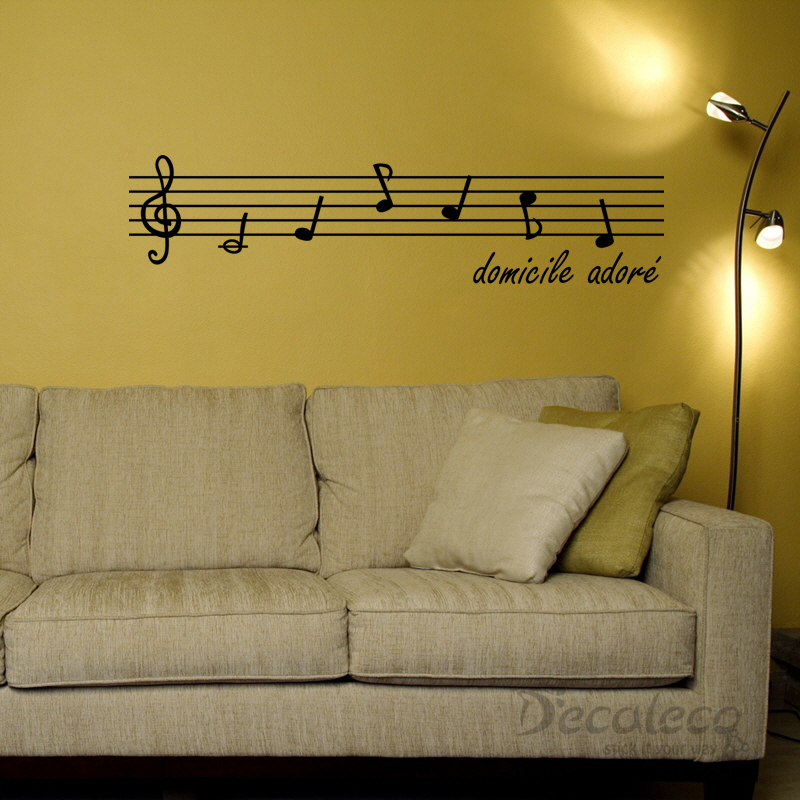 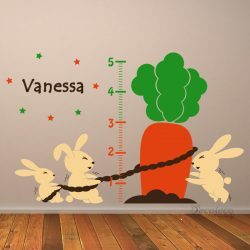 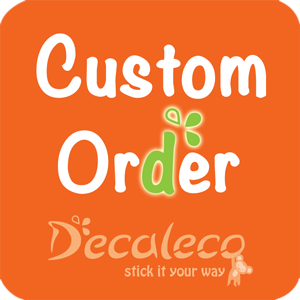 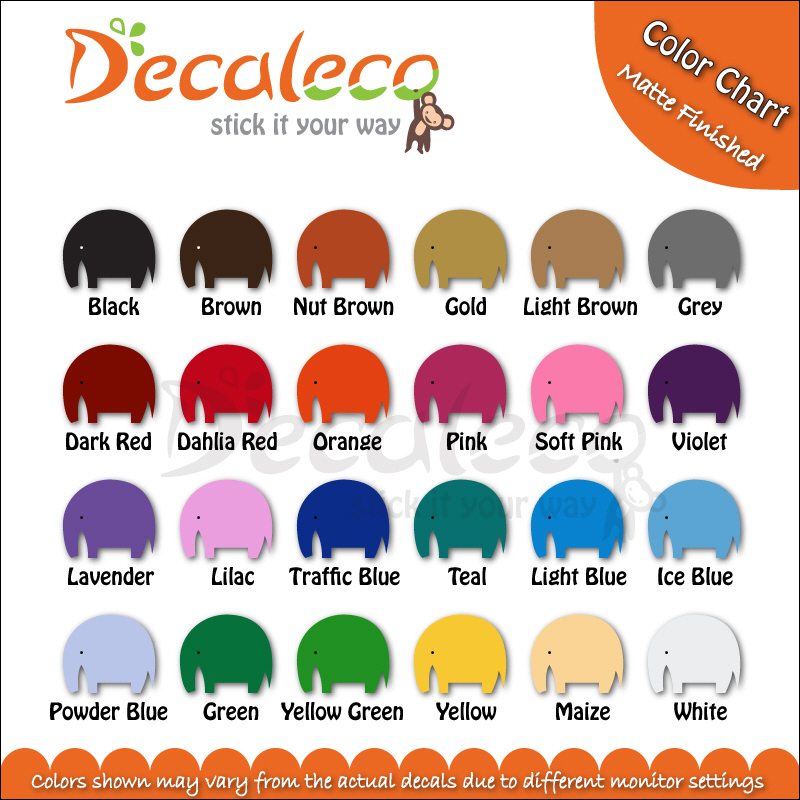 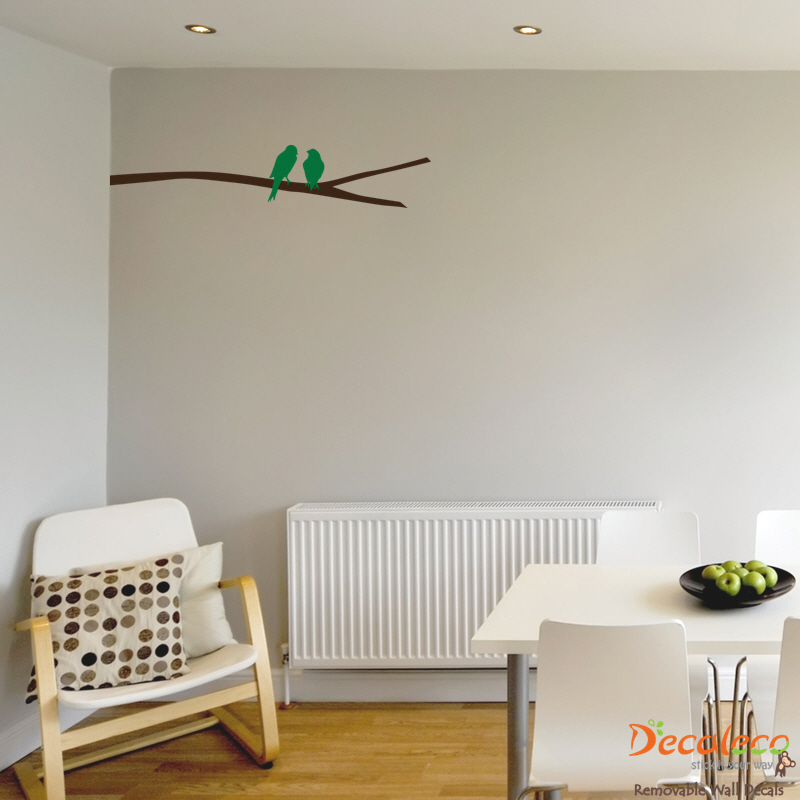 The wall decal is available in 24 colors and it comes in 1 piece (as shown in picture). 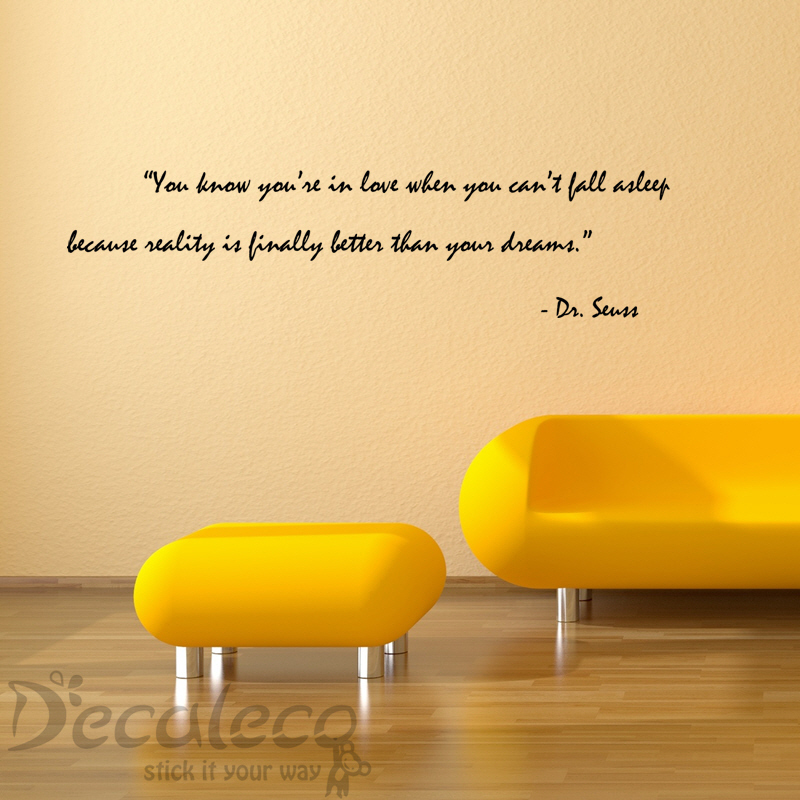 Feel free to arrange the layout of the wall quote to suit your taste.